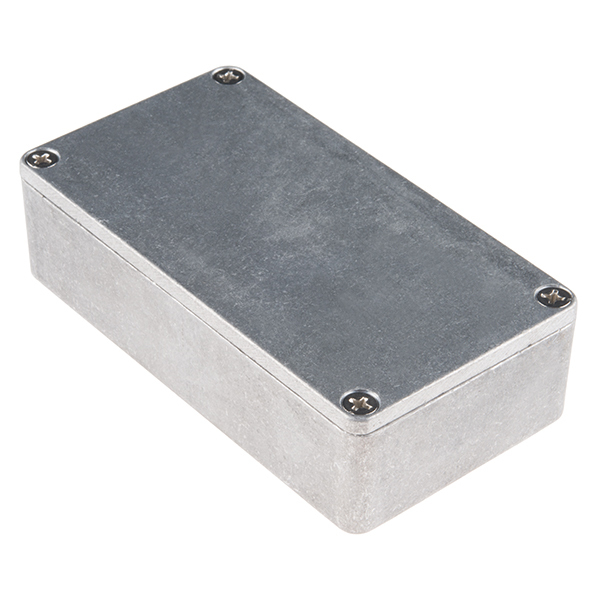 These are our small, beefy aluminum enclosures, which have been built tough enough to withstand a truck. 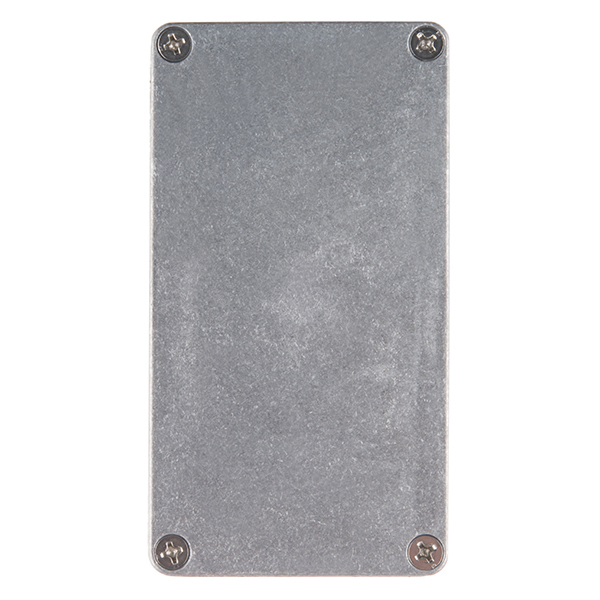 This 2mm-thick, die-cast enclosure is rated IP54 against dust and splashing water. Because it's aluminum, it's easy to cut and drill so that you can add LCD screens, buttons and cable connections. If you want to "pretty up" your project, hit this with some fine-grit sand paper and buff it or just spray paint it! 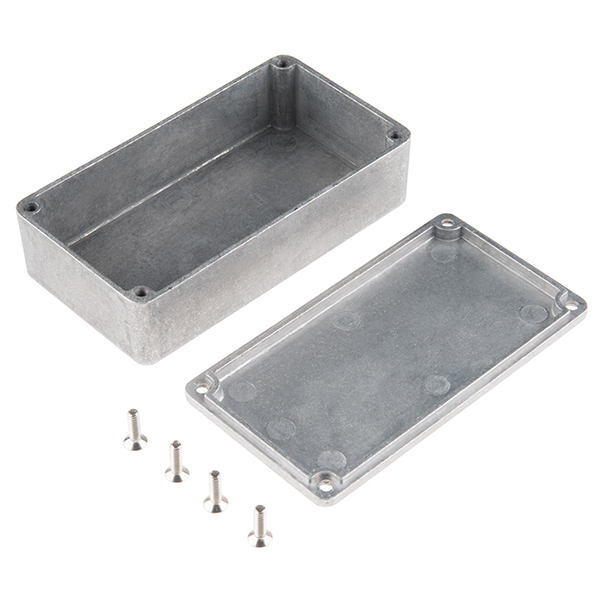 These enclosures are perfect for producing "stomp box" style effects pedals. Try combining this with a stomp switch and some of your own secret sauce circuitry to build a sweet custom pedal. 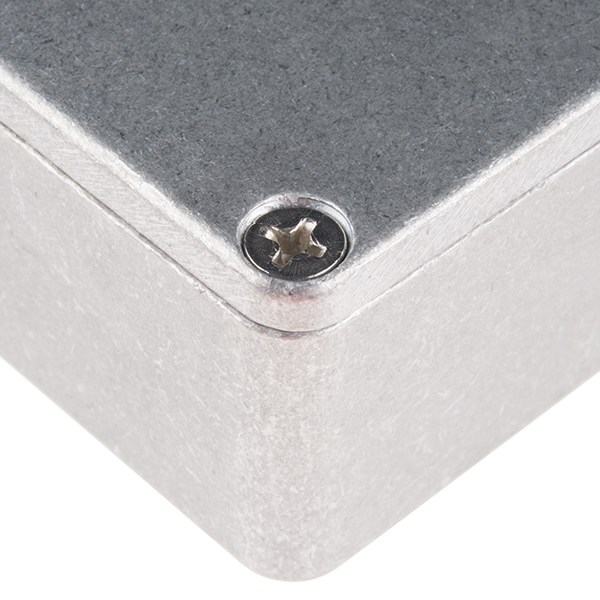 The lid mates nicely to the top of the enclosure and is secured with 10mm long #6-32 screws (included). 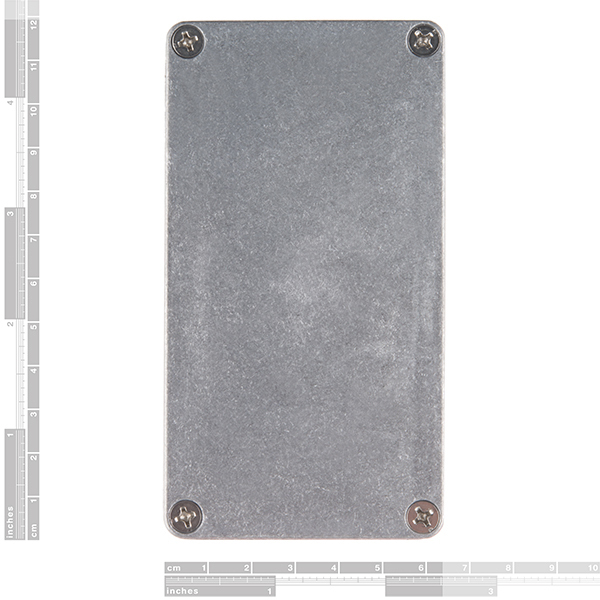 This aluminum enclosure version features a smoother metal finish as well as a more structurally sound design. Are these the internal or external dimensions? According to a comment on the page for the larger version, its reported dimensions are external and so I would presume the same holds true here. 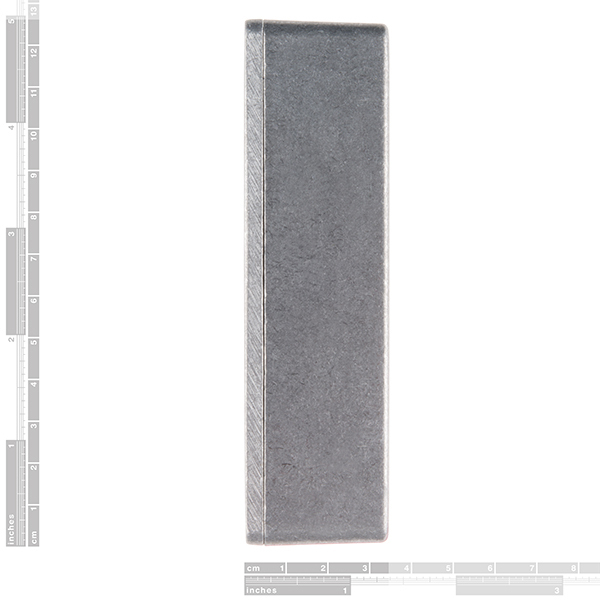 The descriptions for both products do mention that the thickness of the walls is 2mm (although the commenter on the dimensions mentioned 'around 2.2mm'), and so by doing the math, this means the internal dimensions here are (approximately) either 110x59x29mm or a tad bit less. In my opinion, such discrepancies shouldn't matter too much if you can get the enclosure before finalising any design. When putting a rough sketch together, very exact precision down to the millimetre would only be truly needed if one were to be really cramming a lot of components inside, which isn't generally advisable in any situation, especially the first iteration. A final word of advice: the dimensions shown by the pictures don't quite match the descriptions in any case, one reason to contact customer support to clarify if such information is absolutely crucial, though in prototyping it typically shouldn't be. The size was right. The price was surprisingly low. And when the unit was received, the fit & finish was found to be very, very good. All edges were clean and both pieces mated true.